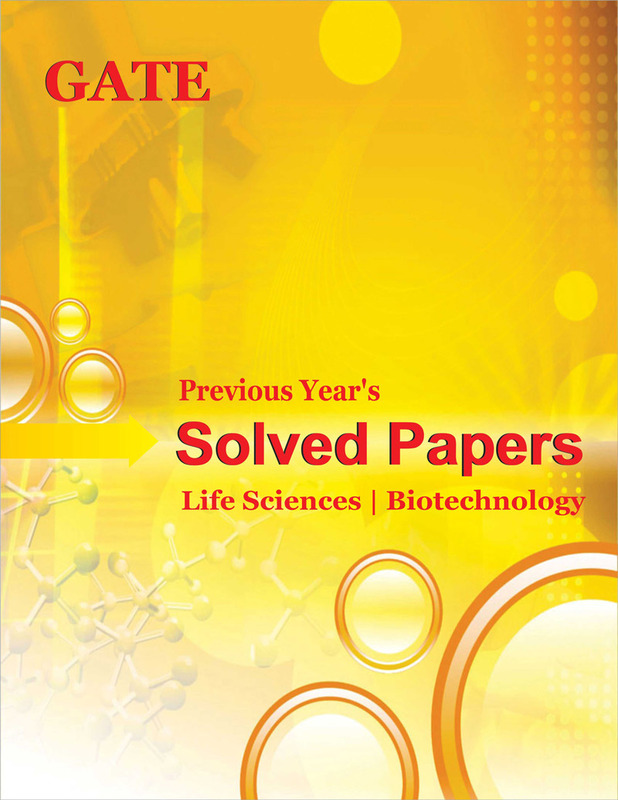 The book “GATE previous years’ solve papers - Life Sciences and Biotechnology” has been prepared to bring into a lively preparation of previous year's questions and their solutions to familiarise with pattern and type of questions asked in GATE – life sciences and GATE biotechnology. This book is designed to provide students, pattern of questions, tricks to solve and enhance the learning on subject. The book contains two separate sections for GATE-Life Sciences and GATE-Biotechnology exam question papers.